We have been serving the Kitchener/Waterloo area for a number of years and have plenty of experience working in residential homes. We provide services for clogged toilets, leaking faucets, and flooded basements. We solve any water problem to get your plumbing system running normally and properly. Give the experts a call at 226-400-6015, and we’ll be there for all your plumbing needs. We even offer emergency service. 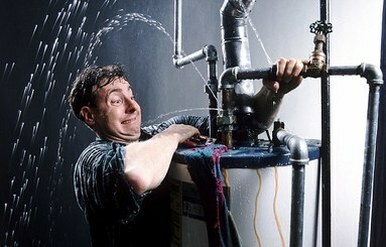 A number of plumbing issues can go awry at any given time or at any odd hour. Typically that’s when plumbing issues do occur, and not when it’s possible to call during regular business hours. We’ve got you covered so you can relax again. Call us anytime, day or night, and we’d be happy to come take a look and relieve any water situation for you. Many types of situations arise for our plumbers to attend to. With water everywhere or a broken septic tank, we make sure you don’t have to wait for excellent service. We serve the greater Kitchener/Waterloo area to cover a broad range of services to customers. Give us a call, anytime, and our after hour plumbers will be happy to assist you with whatever service you may be needing. With our patience, experience, and highly trained plumbers, you can trust they’ll have the problem fixed in no time, and things will be up and running without a hitch. Don’t leave your plumbing needs to other plumbing services in Kitchener. We simply provide the best, most affordable residential plumbing services around. Let us prove it to you. We provide a variety of plumbing services for home remodeling projects. Kitchens and bathrooms can be expensive and time consuming to reconstruct. We do an outstanding job at redirecting pipes to change your layout, and take great care of your home during a remodel. We know remodeling can get stressful, and that’s why we’re here to walk you through our part of the process. We gut bathrooms, reroute plumbing, and install toilets, vanities, kitchen islands, and more. You can trust our experience when it comes to home remodeling. We provide a great service to our residential customers. Best of all, we haul away unwanted tubs, vanities, and more when you do your home remodel with us. Our expert plumbers can even help advise the best layout of your space, and help you achieve the home of your dreams. So give us a call, and we’d be happy to assist you with typical plumbing issues, or help with your home remodel. We go the distance when it comes to a full service plumbing company. We have been serving the Kitchener/Waterloo area for a number of years and have plenty of experience working in residential homes. 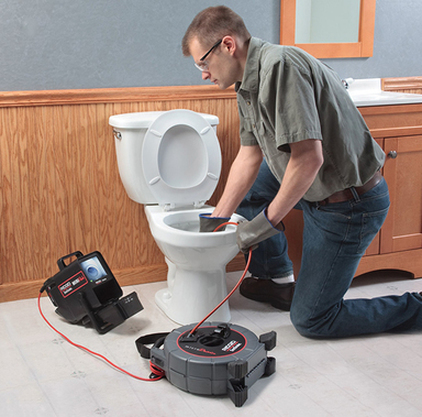 We provide services for clogged toilets, leaking faucets, and flooded basements. We solve any water problem to get your home or commercial plumbing system running normally and properly. Give the experts a call at 226-400-6015, and we’ll be there for all your plumbing needs. You can also simply fill out the form and we’ll take care of everything. We look forward to getting in contact with you shortly!